All these Dahua IP HD camera surveillance kits are Plug and Play to install. It is literally, plug in and everything works. All these sets can be seen in our showroom in Gorinchem. You plug the utp cable into the camera and directly into the recorder and you have image. 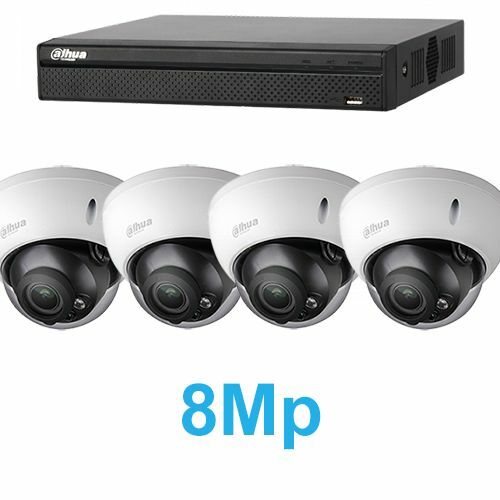 How many ip cameras do you need?